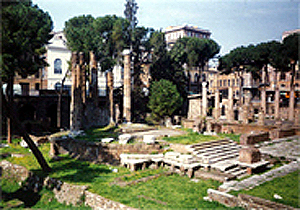 The artistic quality of the Rome Festival depends on donations and grants. The artists, volunteers, and staff of the Rome Festival are especially grateful to the following current and former donors who have supported the Festival and individual artists. THE ALEX BENJAMIN NORRIS MEMORIAL FUND, INC.
To learn about making donations and grants and/or serving as a volunteer email us at: romefestivalvol@yahoo.com. Include what you do as a volunteer (i.e. back stage helper, performer, set painter).